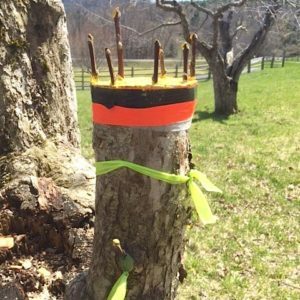 View cart “Whitman Brook Orchard Guided Walk – Pruning” has been added to your cart. 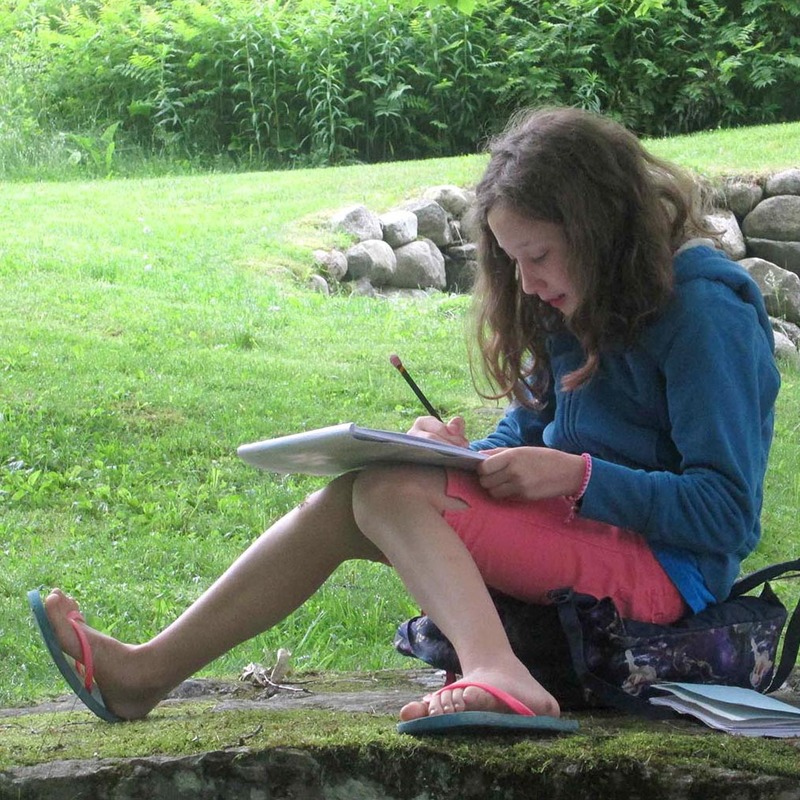 Explore the nature and architecture of the Morrill Homestead through drawing, nature journaling and watercolor painting. Make your own handmade books for sketching and finished work. 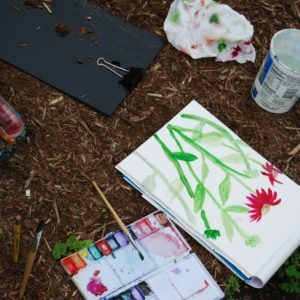 Drawing will include direct observation of nature, drawing games and techniques to improve your skills. Children will be inspired by the natural surroundings of the gardens, trails and stream. Each child will learn new painting methods and practice watercolors of the buildings, forests and pond. Students will have time to complete finished drawings and paintings. Instruction will be tailored to children’s experience and interests. Instructor Jennifer Brown is a longstanding illustrator for Stave Puzzles and has taught art at Sharon Academy. Jennifer teaches watercolor classes at the Morrill Homestead and at AVA Gallery in Lebanon. 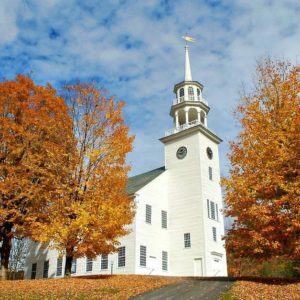 She is a member of the Vermont Watercolor Society and exhibits her paintings at the Matt Brown Fine Art Gallery in Lyme, N.H.
Space is limited. Please register by Sunday, July 15, 2019.